2017 USBC Conference. Panel discussion on HBCU's & Entrepreneurship. 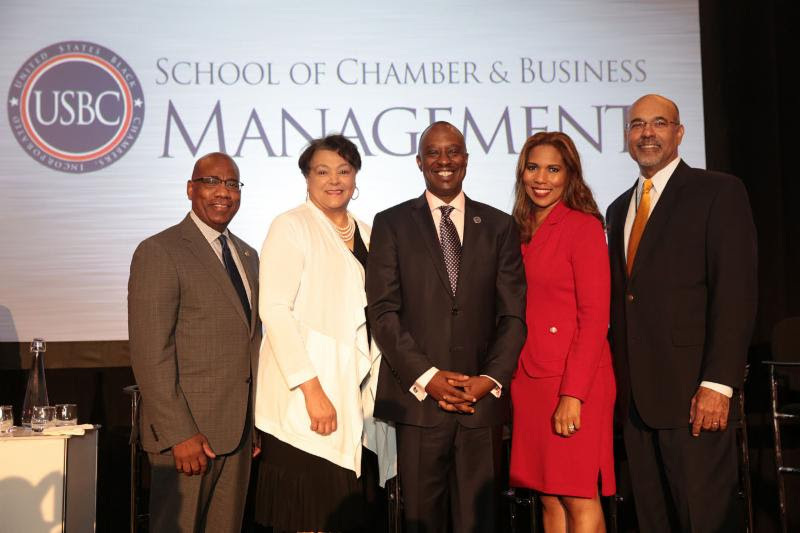 Pictured left to right: Dr. David Wilson, President of Morgan State University; Dr. Cynthia Jackson-Hammond, President of Central State University; Ron Busby, President of USBC; Dr. Roslyn Artis, President of Florida Memorial University; Dr. Ronald Mason, President of University of the District of Columbia. 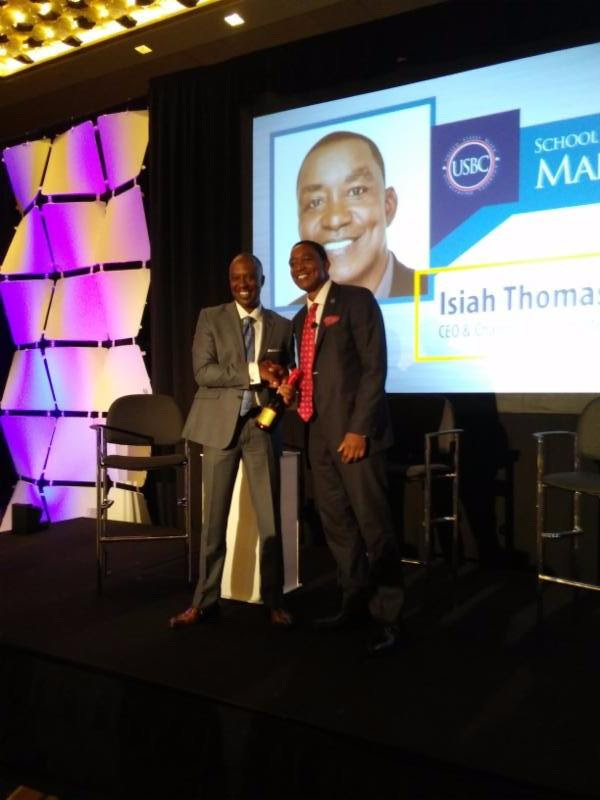 Thank you to our invaluable conference attendees, sponsors, partners, family and friends for making our 7th annual School of Chamber & Business Management Conference (SCBM) the best yet. 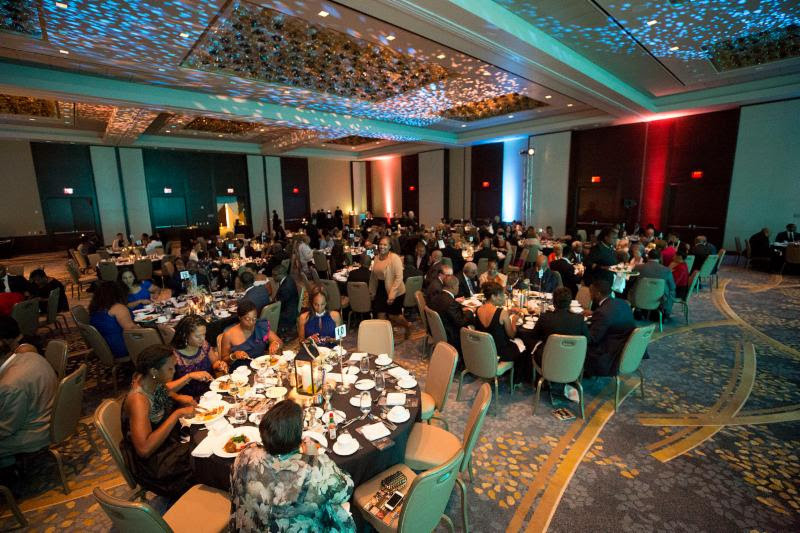 This year unlike any other year, we created 3 conference tracks dedicated to educating and engaging 1) Chamber of Commerce Executives, 2) Established Business Owners, and 3) Millennial Entrepreneurs. 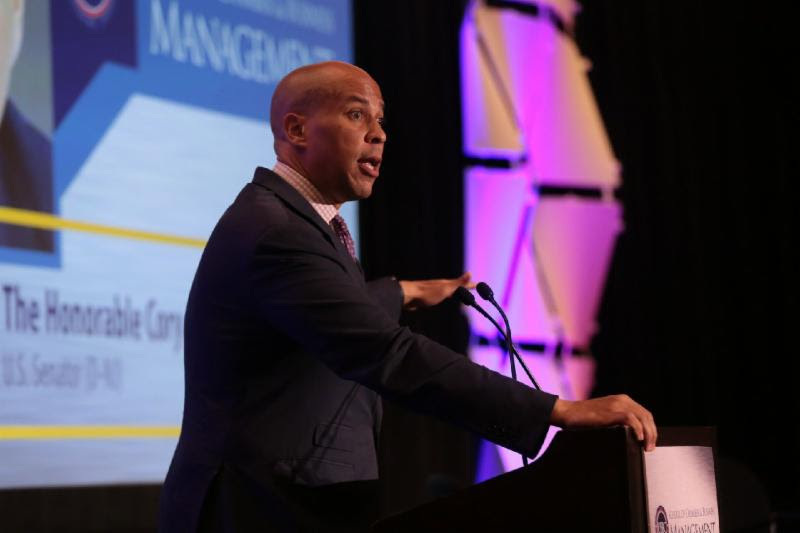 We heard first hand from attendees during our Conference Recap Session about the benefits and connections they made during SCBM. 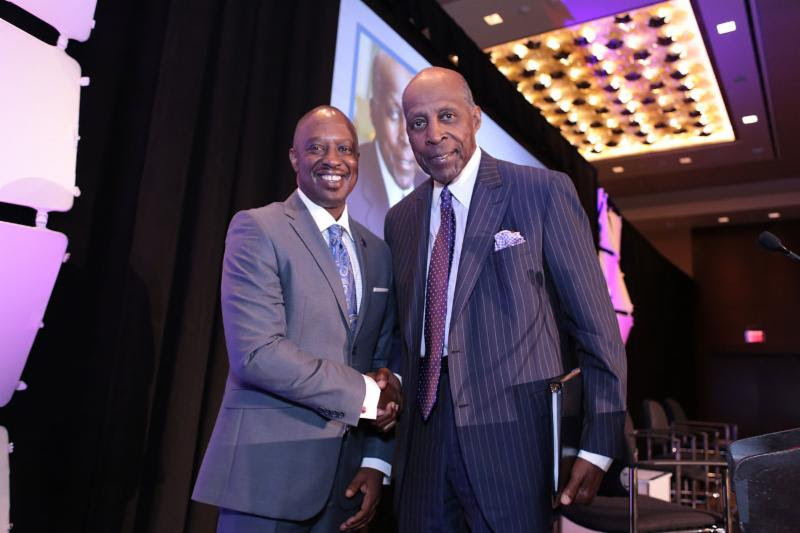 Whether it was receiving political insights from Senator Cory Booker (D-NJ), inspiration from former NBA Player & Business Executive Isiah Thomas, business success advice from the President of Essence, Michelle Ebanks; or advocacy strategies from Civil Rights Legend Vernon Jordan; this year's conference proved to offer a powerful dose of business education, inspiration, and insights to help Chamber Leaders, Business Owners, and Millennial Entrepreneurs grow their ventures. 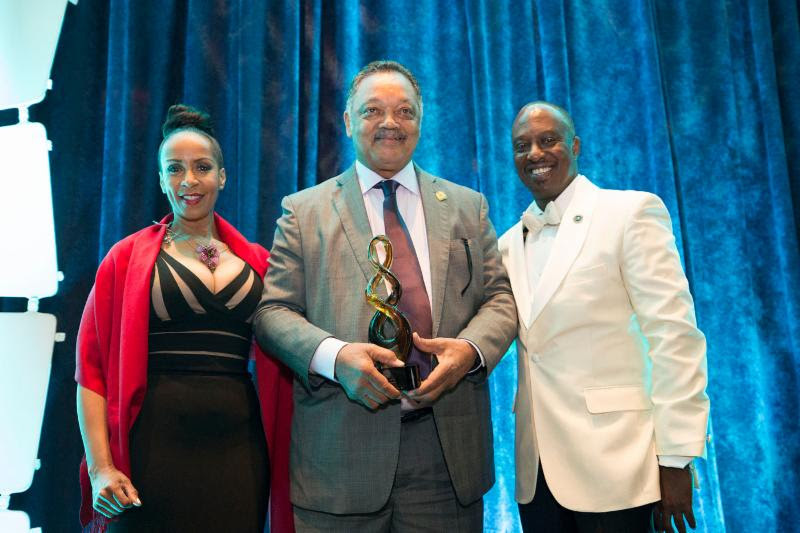 As the voice of the nation's Black business owners, we pride ourselves on our annual conference that unites entrepreneurs, business leaders, and African American Chambers of Commerce to work collectively towards the distinct goal of increasing the number of Black-owned businesses. 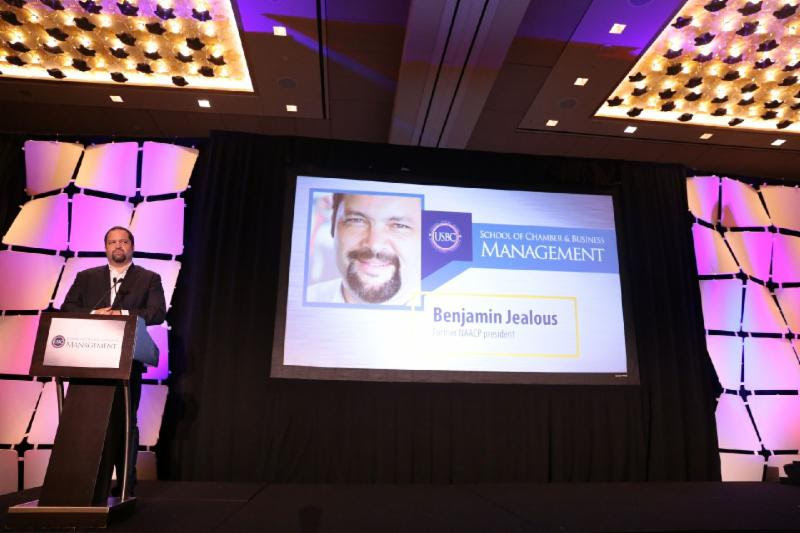 The success of our conference would not have been possible without you. 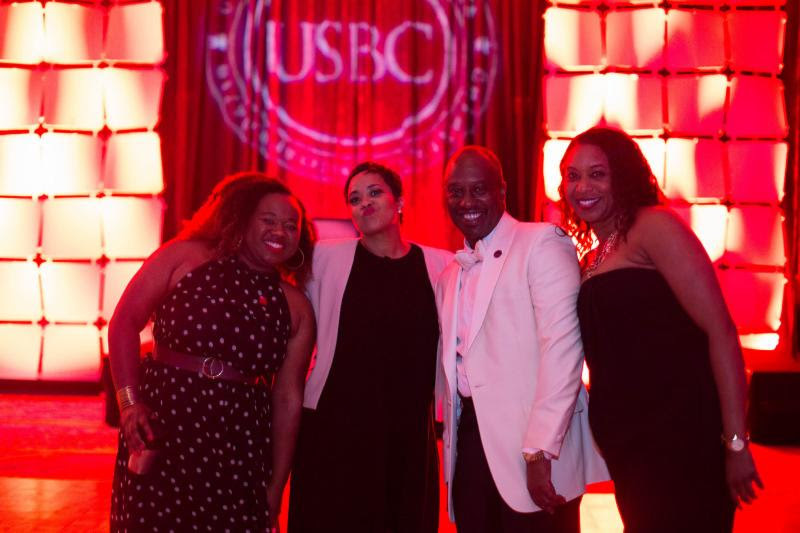 On behalf of the entire USBC staff, thank you for attending this year's conference and thank you for your continued support. We welcome you to join our thriving membership. June 14, 2017 - June 17, 2017 | Washington, DC. 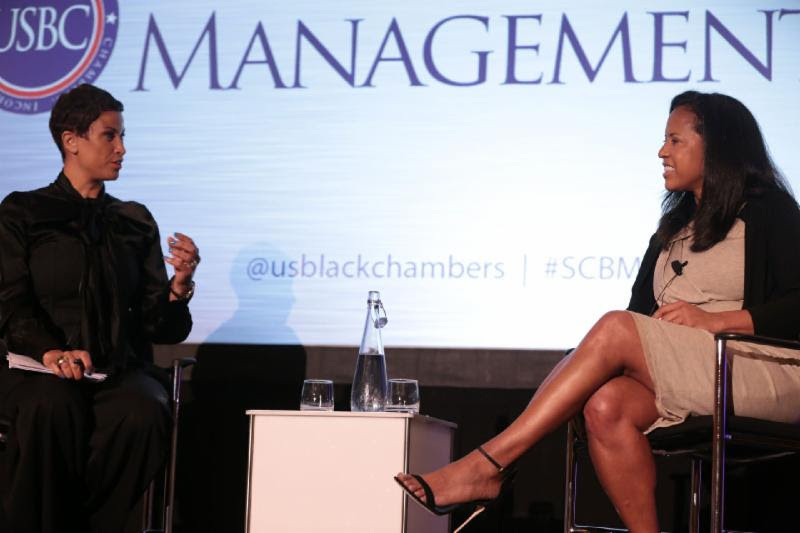 Michele Thornton, Senior VP of BET has a candid business conversation with Michelle Ebanks, President of Essence.